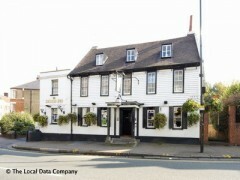 About: Ye George Inn is a traditional pub, serving a good selection of cask ales, wines, beers and spirits. Itr also boasts a selection of freshly prepared dishes, such as Thai fish cakes and pies. For the hot summer evenings they've got a quiet garden to relax in.